A liquid is defined as fluid matter having no fixed shape but a fixed volume; it is one of the three states of matter. A liquid has the ability to flow as well as take the shape of a container. At the same time, it resists compression and maintains a fairly constant density. Given that temperature directly affects the kinetic energy of molecules in a liquid, the effects of temperature on liquids can be described in terms of kinetic-molecular theory. An increase in the temperature of a liquid causes an increase in the average speed of its molecules. As the temperature of a liquid increases, the molecules move faster thereby increasing the liquid's kinetic energy. Furthermore, the higher the temperature of the liquid, the lower the viscosity since an increase in kinetic energy reduces the forces of intermolecular attraction. Viscosity is the quantity that describes a fluid's resistance to flow. Since kinetic energy is directly proportional to temperature, a liquid that is heated sufficiently forms a gas. This property can be shown in experiments by heating liquids. A Bunsen burner is one of the most commonly used methods of heating liquids in science labs. As the temperature of a liquid falls, the speed of its molecules slows down. Since the molecular speed slows down, the kinetic energy reduces as well, thereby increasing intermolecular attraction of the liquid. This attraction in turn makes the fluid more viscous because viscosity is inversely proportional to the temperature of a fluid. 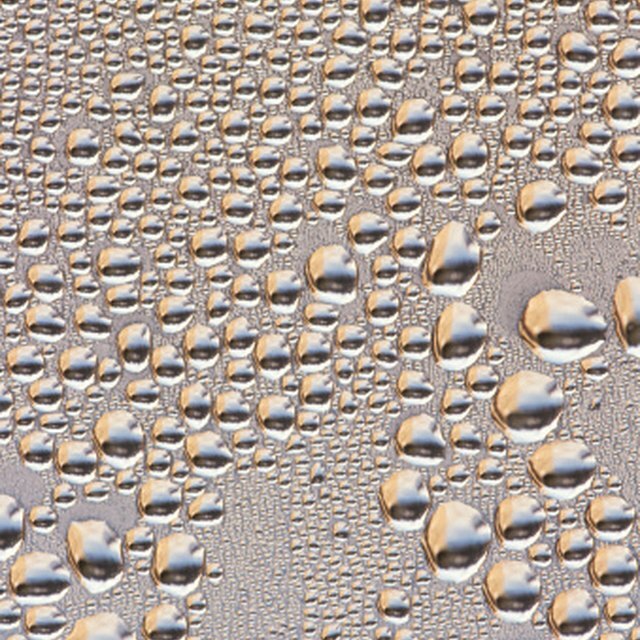 Therefore, if a liquid is cooled sufficiently, it will likely crystallize, changing to its solid form. This property can be shown in a simple experiment involving a freezer and different types of liquids. The density of a liquid is affected by change in temperature. Increasing the temperature generally decreases its density and vice versa. During experimentation, with regard to volume, liquids generally expand when heated and contract when cooled. In simpler terms, liquids increase in volume with substantial increase in temperature and decrease in volume with significant decrease in temperature. A notable exception, however, is water that has a temperature between 0 °C and 4 °C. 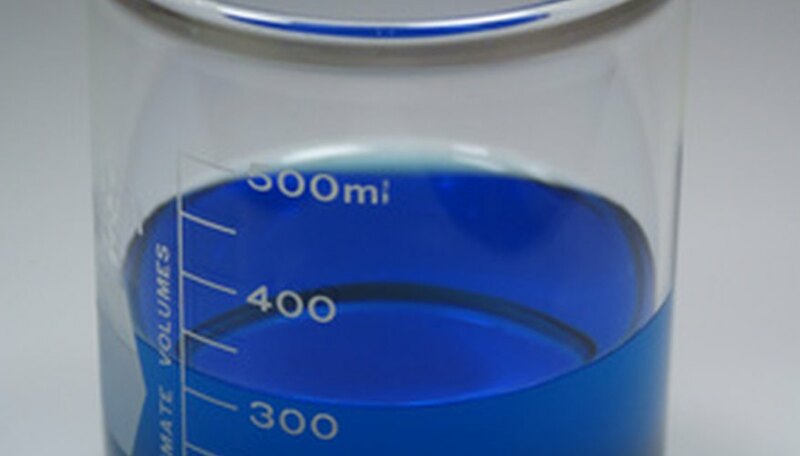 During the experiments, when the liquid’s temperature is altered, the liquid undergoes certain transformations that affect its state of existence. For instance, when a liquid is heated, it will evaporate and change into a gaseous state. The point where a liquid changes into gas is known as its boiling point. When the temperature is lowered to a level where the liquid crystallizes and becomes a solid, the point where it changes its state is known as its freezing point. Johnson, Steve. "Science Project: The Effects of Temperature on Liquids." Sciencing, https://sciencing.com/science-project-effects-temperature-liquids-7796706.html. 25 April 2017.